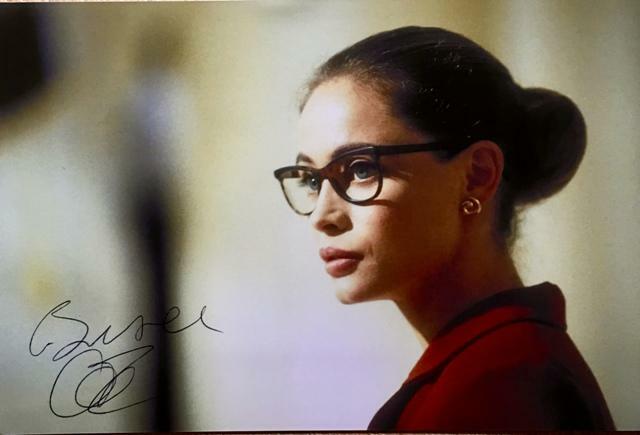 Now, I'm very happy to get these photos back signed, because Emmanuelle Béart is one of my favourite actresses and she's really great! However, after having googled her autographs I'm in doubt whether those I received are legit. What is your opinion, please? 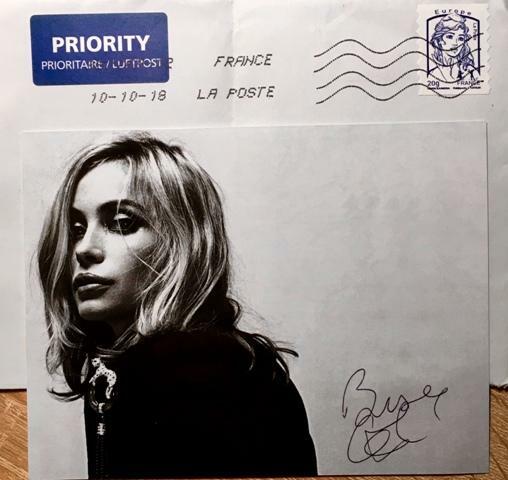 Re: Emmanuelle Béart SUCCESS - you opinion needed!